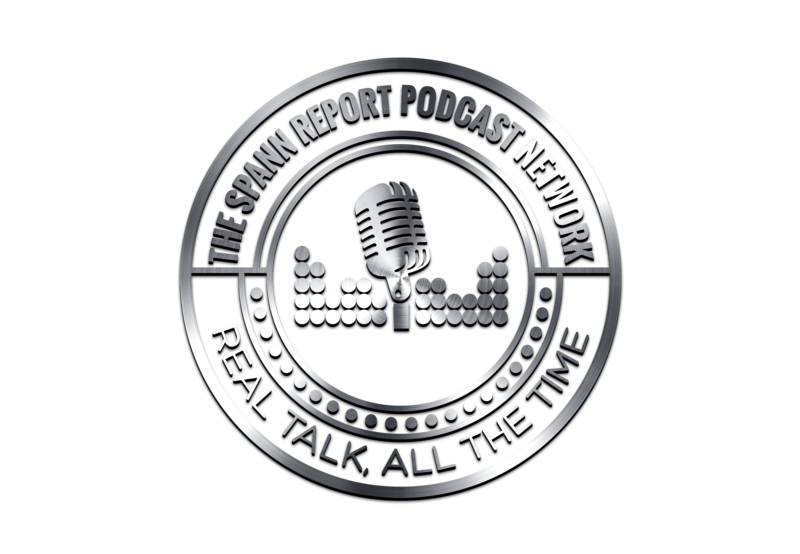 In Episode 72 of #TSRP Spann has a special announcement, followed by a co-worker confession that came flat out of nowhere! And later in the show, the arguments for 1st Amendment Rights have popped up again, with a “Draw Muhammad” contest turning deadly. Floyd Mayweather backs off of promise of rematch with Manny Pacquiao, and why nobody really cares. Mother’s Day is upon us, let’s shower our mothers with Love and affection, oh, and some listener feedback!